"New To Android? 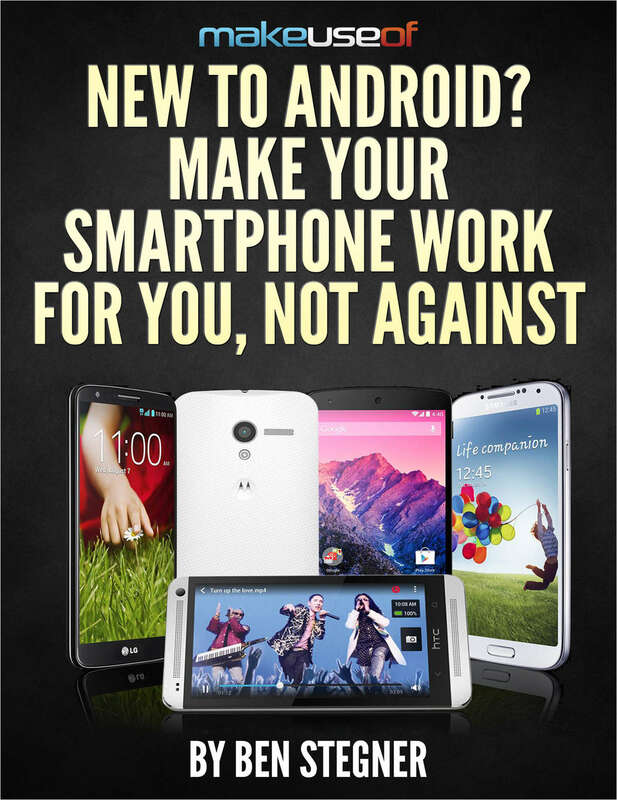 Make Your Smartphone Work For You, Not Against"
Free eGuide: "New To Android? Make Your Smartphone Work For You, Not Against"